This Friday, March 1st , we will celebrate Go Texas Day in conjunction with our Kindergarten Rodeo festivities! Dress in you favorite western wear! March 8th we will celebrate reaching our Boosterthon goals with a PJ and movie day. Thank you again for your incredible support. 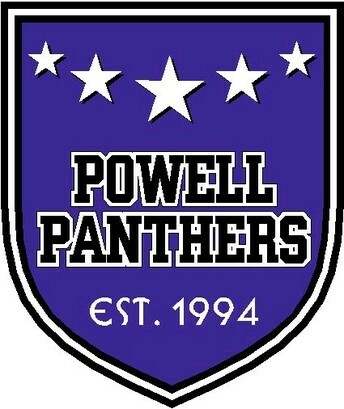 Our Powell families continue to amaze us! Congratulations to Heidi Van Poppel, Allison Zha, and Ariel Yakubovich. They received blue ribbons in the Houston General Go Texan Hat Decorating Contest! If you haven't tried Dreambox Math at home, I want to encourage you to ask your child about this unique program. We are seeing great results in increasing math skills with our students who are accessing from home. If you need any assistance, please let your child's teacher know! A big shout out to PTO for funding this learning initiative. Thursday is Crossing Guard Appreciation Day. A quick thank you to these special people would be deeply appreciated! Crossing Guard Appreciation Day- Bring your crossing guard a picture or card. Sudden onset of fever, cough, and headache are signs of the flu. Body aches and fatigue may be present as well. Your child should STAY HOME if ill. The flu virus is easily transmitted to others about one day before symptoms begin, and for up to a week, even if antiviral medication is being taken. Contact your health care provider ASAP if you become ill. Medications are available to reduce the severity and duration of flu symptoms, but are most effective if started early. Practice washing hands and covering coughs with your child so they can protect themselves, and their friends. If you haven't already received a flu shot, it's not too late. Flu shots are recommended for most individuals 6 months of age and older. If medications like Tylenol, Advil or Motrin are being used to control or prevent fever, your student should stay at home. Students must be fever-free (below 100.0 F) for 24 hours without the use of fever reducing medication before returning to school. 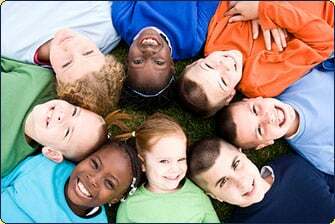 Please contact us if your child tests positive for the flu. Thank you for helping to keep our Powell Family healthy and happy by observing these guidelines! Strengthen your child's math skills from home using Dreambox! Dreambox is now available for all Powell students. 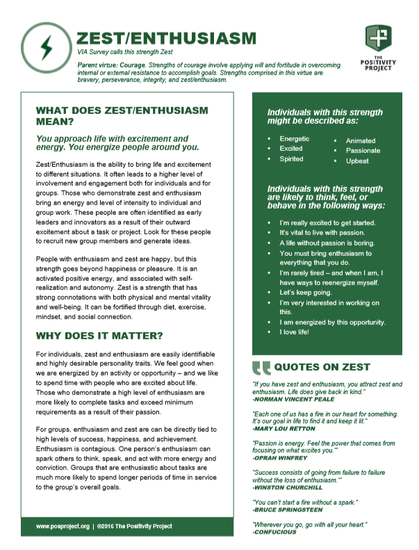 Click here to learn more! Save the date! The Spring Book Fair is Coming! 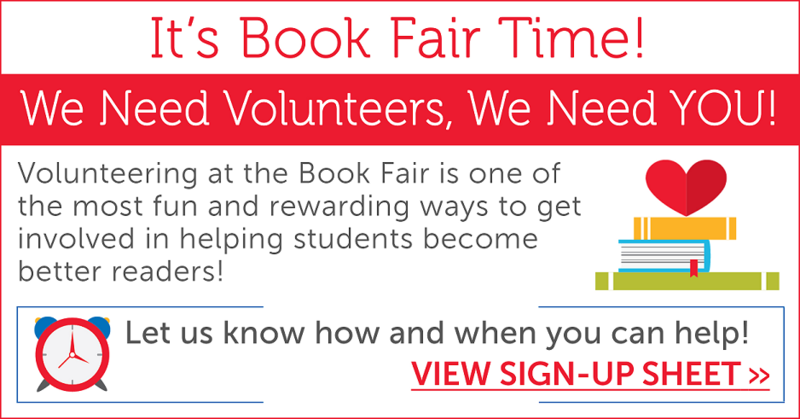 Sign up to help and get a $5 gift certificate to the book fair!! Powell parents, if you are a local business owner and would like to donate to our Silent Auction this year, please contact Carrie Mathes via e-mail at carrie_mathes@yahoo.com. We would love to support our local businesses and our Powell parents by advertising their place of business in our Spring Carnival Silent Auction Catalog! Also, our silent Auction Chair is also looking for a volunteer to help put together our silent auction this year, if interested please contact Carrie Mathes at the email address posted above. If you are interested in helping with the Spring Carnival, please contact Abbie and Jessica at carnival@powellpto.org for more information. Our Lost & Found is overflowing! All unclaimed items will be donated on 3/1. 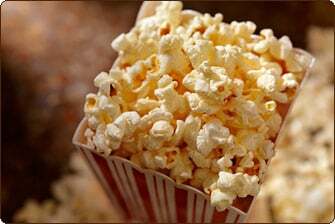 We need volunteers for Popcorn Day. See the Sign Up Genius below to help! We are looking for volunteers for our next Spirit Store. The Spirit Store provides an opportunity for students to purchase Spirit items and trinkets that are priced from $0.25 - $5.00.You must be approved through the CISD website to be a volunteer. 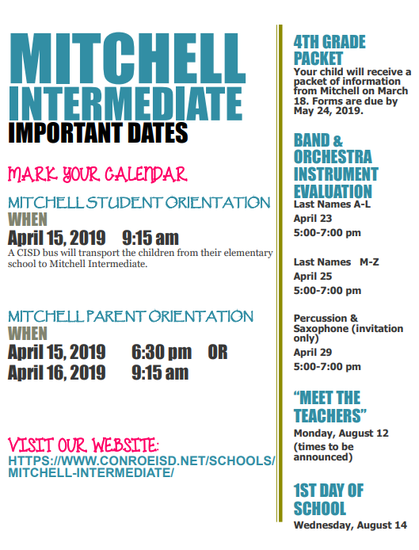 If your Fourth Grader is going to Mitchell next year, please take note of important dates! Cost – $15.00 You can pre-register or pay at the door that morning. Groups will be K-2nd grade, 3rd - 4th grade, and 5th- 6th grade.